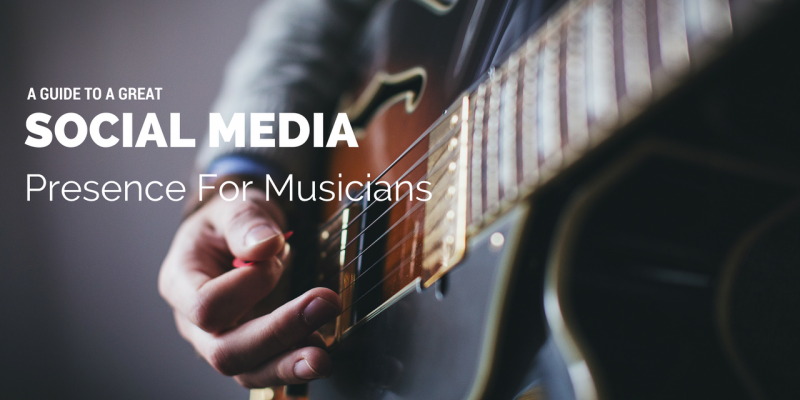 Have you been thinking about how you can grow the fan base for your band through social media? You may be aware of the importance of social presence, yet you are not really sure what you should be doing once you have achieved this. You need to ask yourself how you will find the supporters and the fans that will assist in growing the presence of your band, to fill venues and to increase your music sales. You are not the only one facing these frustrations. Here is my list of 5 things that you can do to get started with growing a fan base through social media. When you make connections through social media it inspires fan loyalty as well creating the right buzz. If you are not on social media yet, you really need to begin as soon as possible. 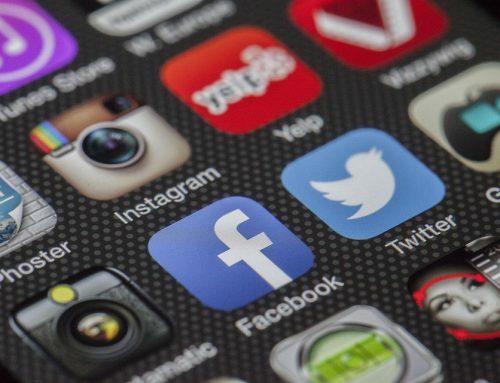 You need to ensure that your website includes social-connect buttons, such as “follow us on Twitter” or “Like us on Facebook”. 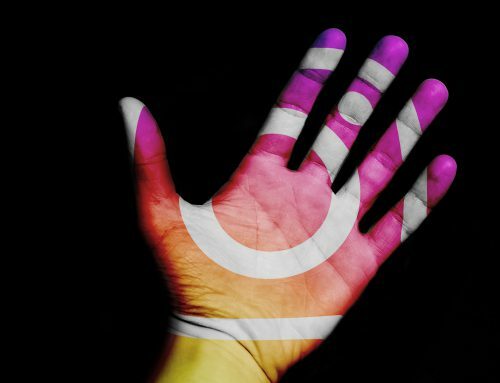 You should also include the buttons that subscribe or connect to your Pinterest account or your YouTube channel or any of the other social platforms where people can find you. Make sure the social-sharing buttons are featured on every page of the website which contains merchandise, event calendars or music. Make sure that it is simple for any visitors or fans to the site to share any content that will assist you in growing a fan base. Note- Make sure the buttons appear “above the fold” on every page on the site. This will mean they are positioned on the top part of the pages which means visitors won’t need to scroll in order to view them. Increasing your presence on Spotify can greatly impact on how well you do as an artist and can really help you increase the amount of interest people have in you. One great way to promote yourself on Spotify is to buy Spotify plays. If you buy Spotify plays you can increase the amount interest Spotify’s algorithm has in your song and this can help you to become more visible, allowing you to be seen on social media and across the web more. Spotify also allows you to easily share your music and presence across the web, allowing you to easily promote yourself and gain more traction. Invite your email list, friends and family to follow you on a platform such as Twitter, like you on a platform such as Facebook or subscribe to an account like your YouTube channel. This is rated as a fast way to grow the fan base for your band when you first start out. You should also ask any friends of yours to share the pages with other friends. When it comes to people that you know already know like fans from gigs, ask them to join in liking or following you. The links to any of your social-profiles must feature on all your printed material, your email signatures, and be sure to ask the people at any of your gigs to like or follow you on the social networks. You can also collect email addresses form gigs which is another way in which to grow a fan base when you use mailing lists. Connect with labels, venues, bands as well as industry professionals through Twitter, LinkedIn, Facebook or all of them. The connections are helpful when it comes to cross-promoting with the other bands. Venues can also check on your pages if they are in search of a new band to hire, while industry pros and labels post on the music they are looking for. When you successfully develop these connections, it assists in getting the word along with your music before the correct audiences. 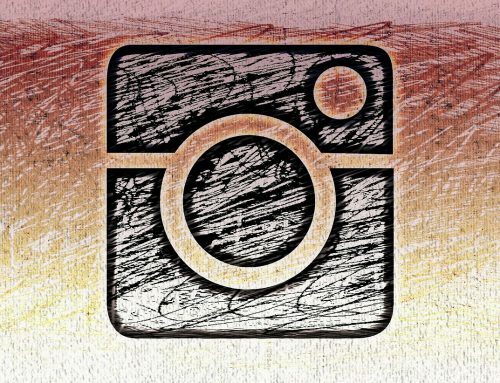 Social media is a type of reciprocal medium, which means when you are promoting other people’s music, they will return the favor by promoting yours. Make sure you interact and comment because only following a band or liking pages is just not enough. It is named “social media” for an important reason. You should be looking at people that they follow along with the people that follow them. You might be surprised about the outstanding connections that you will find there. 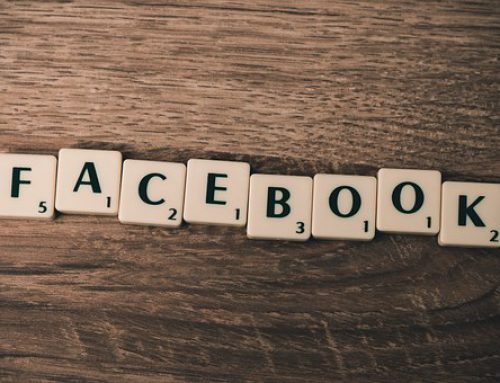 One of the benefits of Facebook Ad campaigns is that they are usually inexpensive and are able to grow the fan base for your band in a targeted manner efficiently and quickly. For example, I am currently running a Facebook Ad campaign for a client that is a Gospel singer. I started this targeted campaign just under 3 weeks back. Her page has since grown from 155 to just under 1,000 in just 3 weeks. These are people who have a genuine interest in the singer’s music. She has since received messages from the online-radio stations along with other people that are interested in helping her to promote her own music. This is really well worth the costs involved.